Whether team building or for a private party or celebration, the C Bay Spa rewards visitors with the opportunity to unwind and relax with a range of coastal inspired treatments and spa facilities including heated outdoor swimming pool, hydropool and garden sauna pod. A garden pavilion provides outdoor space in which to dine or use as a classroom. Those lucky enough will spot a seal or pod of dolphins, regular visitors to the bay. From one-to-one lunches and intimate meetings to full weekend conferences, we offer a variety of rooms and spaces to suit your needs. Whether you're raising a glass at a grandparent's birthday meal or launching a new novel with canapés and flutes of fizz, we'll help make your celebration memorable. With 25 acres of golden sand and options from ocean sports to spa days, ours is the perfect environment to inspire and motivate your team. Located on our Blue Flag beach and seating up to 200, the Ocean Venue is Cornwall's finest award ceremony and gala dinner venue. Enjoy vital me-time with relaxing food, drink and treatments with a bayside backdrop. Planning a wedding? 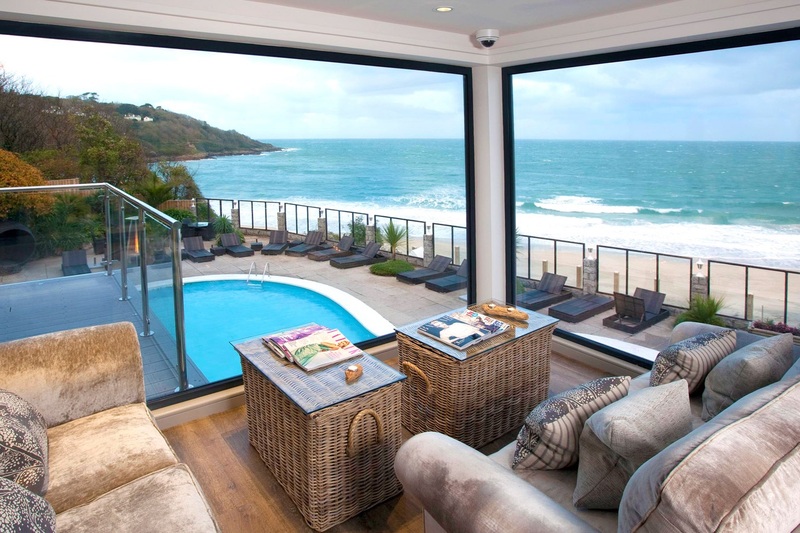 Talk to our Events Team about creating your own Carbis Bay moment.